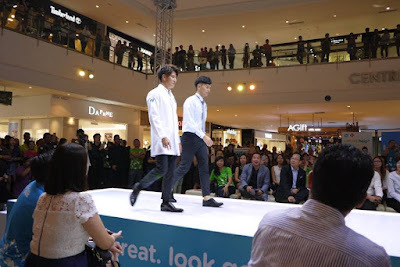 When I received the invitation to Watsons Brand Refresh Fashion Show, I was very curious what it was about, why would Watsons, the Asia’s leading health and beauty retailer organise a fashion show? Hence I made sure I RSVP to the event and made my way to IOI City Mall last Thursday after work. It was a happening night attended by all the Watson’s celebrity friends, Watson’s business partners’ bloggers community and members of the media. 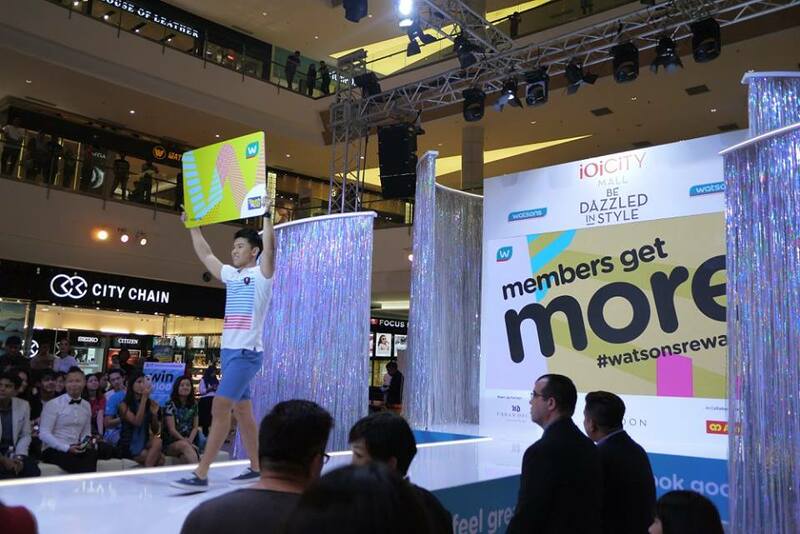 Watsons Brand Refresh Fashion Show was a best platform to present Watsons’ new brand look to stay relevant and in-trend with customer’s needs. Watson’s new rebranding approach is towards fresh and vibrant look. It has showcased a glittering star-studded fashion show revealing the all new Watsons store staff uniform as part of its initiative to be relevant to its customers and further strengthen the message of ‘Look Good, Feel Great’. The fashion show was opened with a bang from live hot dance. Then, the emcee has invited Caryn Loh, General Manager and Country Head of Watsons Malaysia to the stage for opening speech. With this new look, Watsons will continue to leverage on its positioning as the No. One beauty and health retailer in Asia to help every customer to look good and feel great – both inside and out by addressing their health and beauty needs in store and online. 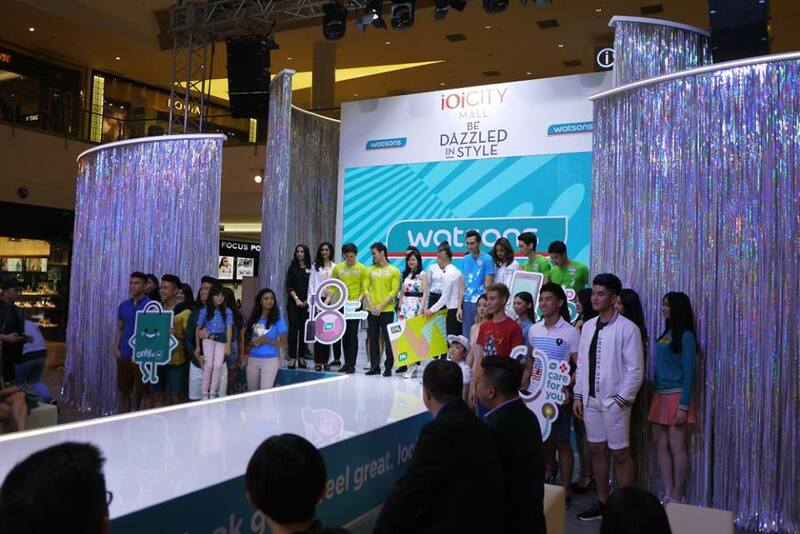 Unlike other fashion shows, Watsons Brand Refresh Fashion Show was a fun, and interactive one. Local celebrity friends including Fuying and Sam, Amber Chia, Alvin Chong, Arja Lee, Husna Mustaffa and Kit Mah has paraded the stage with the all new Watsons store staff uniform. This new look will continue to further elevate the fresh and experience at the store. These new uniforms will be rolled out in Watsons stores nationwide in the coming months, do look forward to it yeah. If you are not a Watsons VIP Card member yet, now is the best time to join as Watsons are rewarding the new members of RM 300 worth of Watsons vouchers, 500 VIP Points upon activation and RM 5,000 worth of health club, dining, travel, beauty and lifestyle reward vouchers. Watsons VIP Card members could enjoy 8 exclusive benefits of Lifetime membership, great deals at more than 1000 #WatsonsRewards Merchant locations, earn 1 point for every RM 1 spend, pay using points where 200 points is equivalent to RM 1, 2X points on all Watsons Brand products, 5X points on Birthday month, 5X points when paying with Watsons VIP Card and Touch ‘N Go, and exclusive discounts on health products. Aiya I signed up for the card long ago. If not, I would definitely sign up to get those freebies!! Wahhh. Even the staff attire also got to be in the fashion show? I will be happy if I work at Watsons. Watson show? I have never attend such a show before and l think it's was fun to watch both celebrities and models on stage. Talking about Watson VIP card l think it's worth the offer. saya selalu juga shopping di watson, kalau ada offer memang akan turnun ke watson.. cari barang yang sedang offer dan beli.. jimat! So much goodies and promotions! I am an existing card holders and wish they would extend these offers to me too! Nice fashion show. I am not a Watsons member yet. Maybe will sign up. 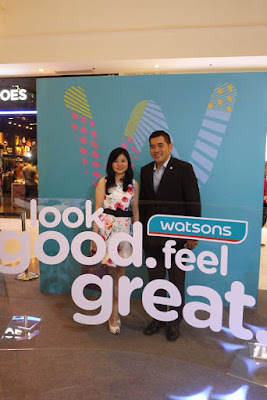 Watsons are moving a step up instead of just being a beauty and health care outlet. They are going into lifestyle industry. Great post, by the way! Wow! Watsons are really stepping up! We have good products that are really affordable. Good job on the event!